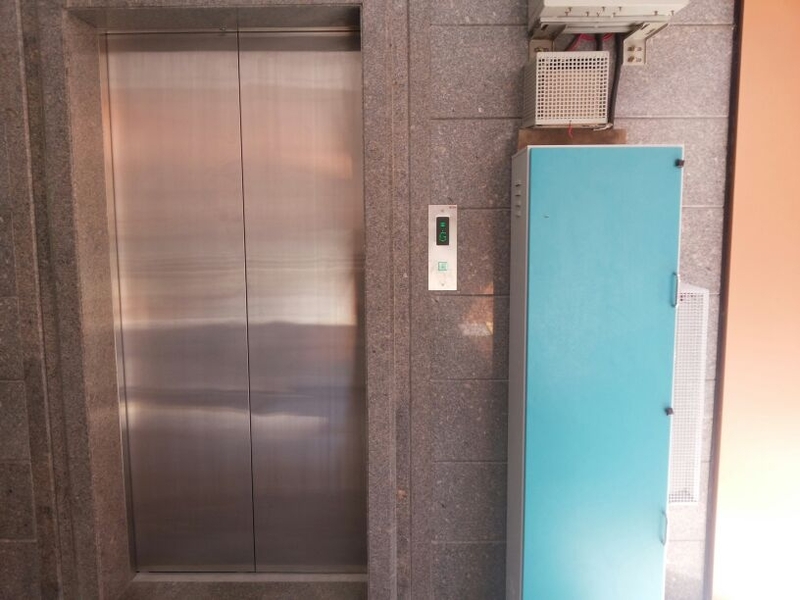 Bliss Elevators offers specialized experience and expertise in lift installation, maintenance and refurbishment of all types of lifts i.e. 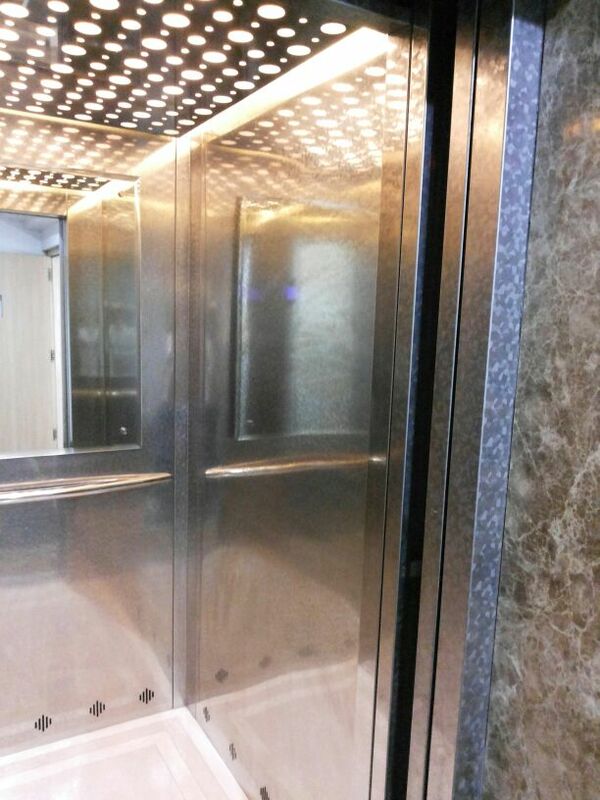 passengers, service, car, hospital, dumbwaiter and home lifts. 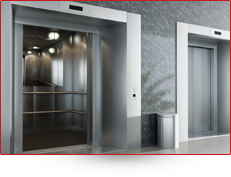 We offer a comprehensive range of lift solutions to prestigious clients throughout India. 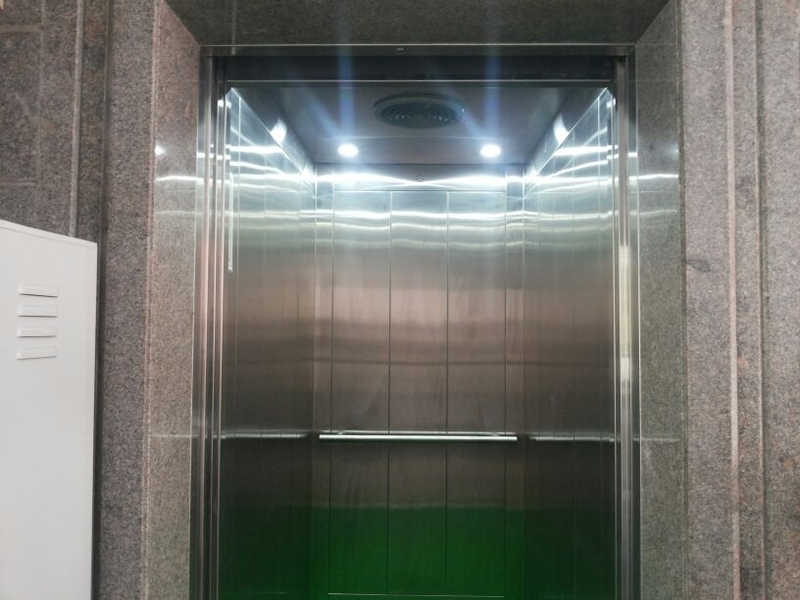 We design lifts according to the given shaft dimensions to suit the requirement of our clients. 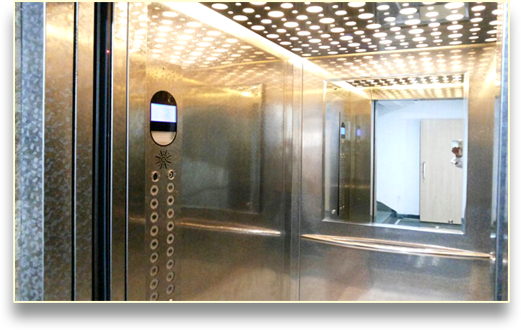 We have an efficient team of technicians and staff for maintaining all types of lifts. 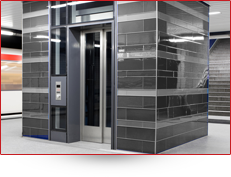 We recommend refurbishment it improves the operational reliability of the old lifts. 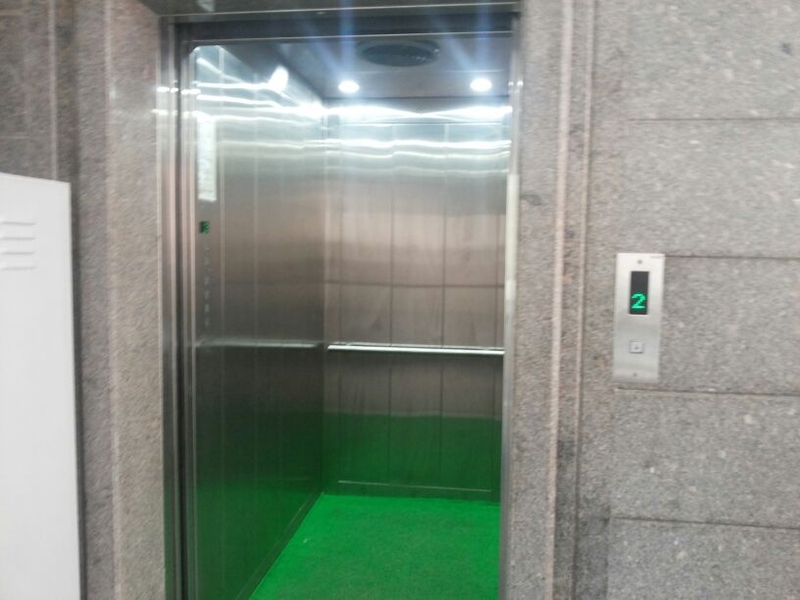 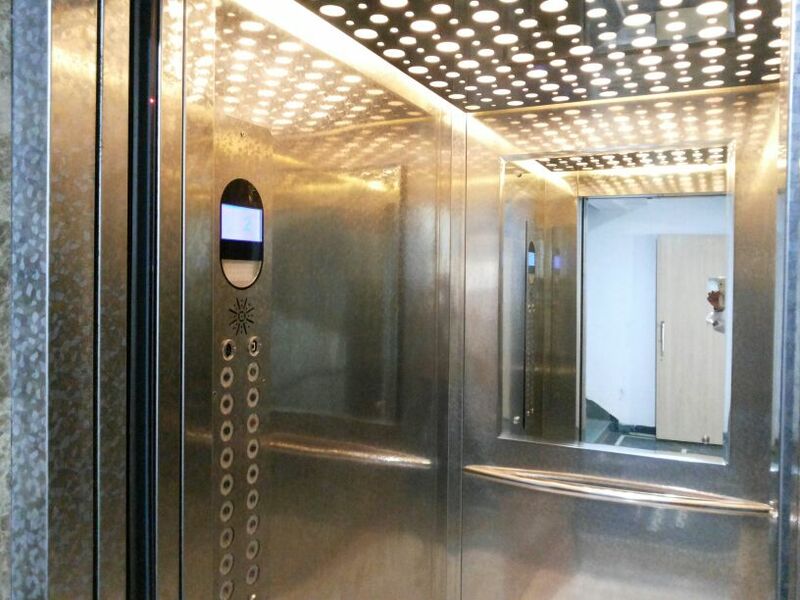 Bliss Elevators with experience of over 35 years in the elevator industry have strong capabilities in designing and developing elevators as per customer’s requirements. 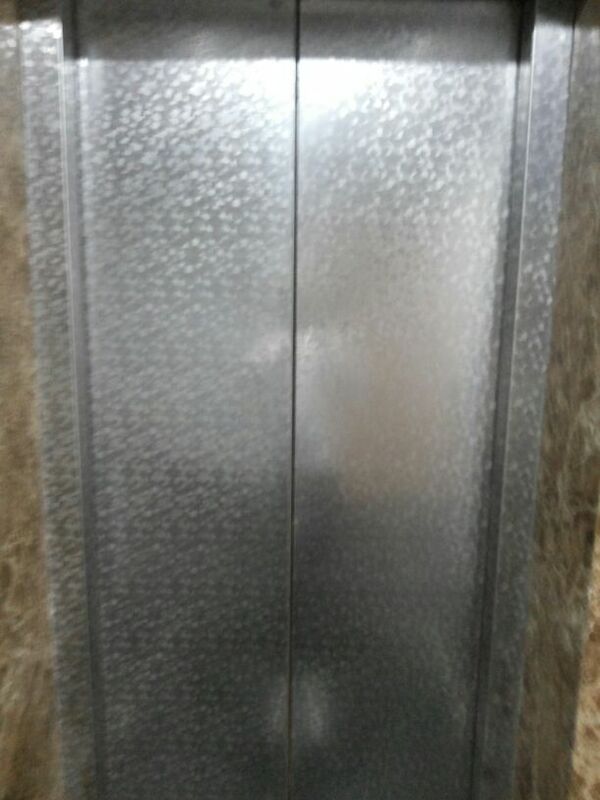 We keep the customer’s demand as our focus and quality of our products our sole aim. 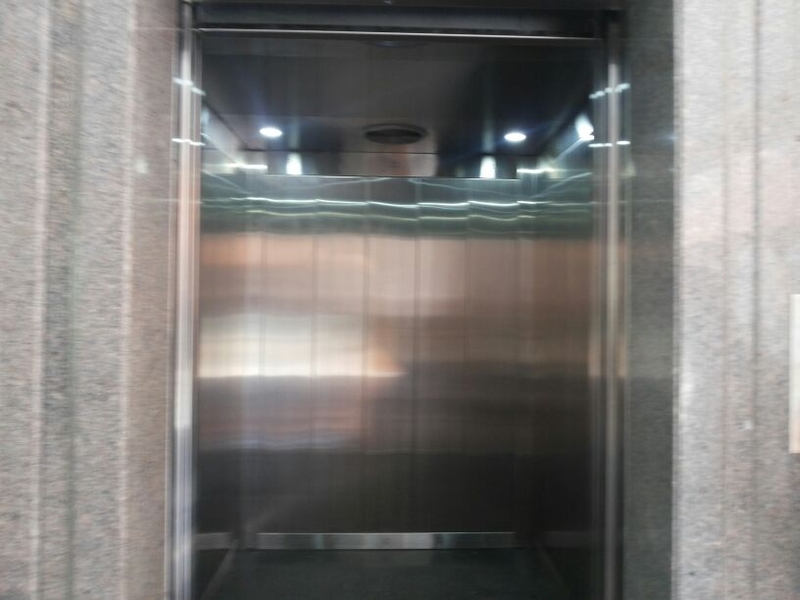 Our motto is “Pursue the Best”. 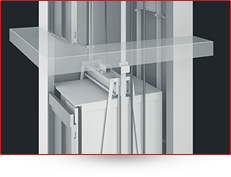 With our efficient team of technicians and staff, we try to make every working phase perfect as our customer needs. 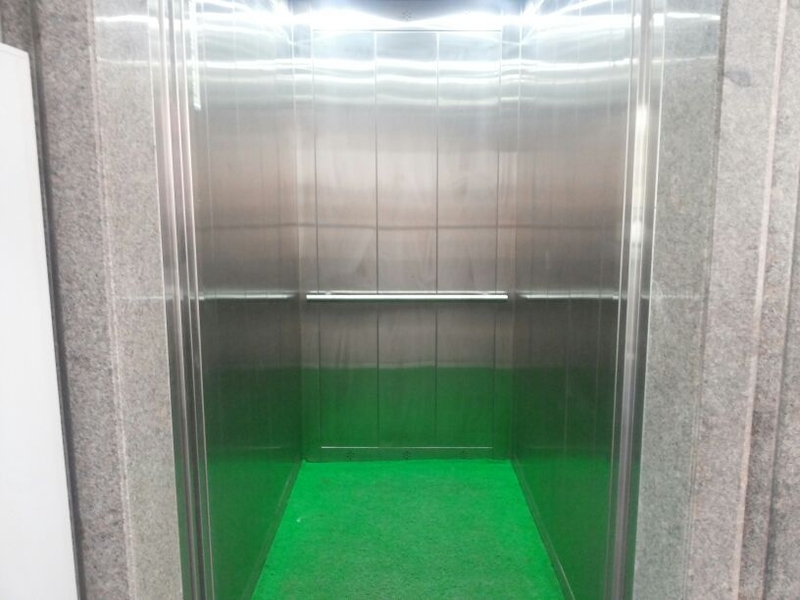 We hope for your continuous encouragement and support.